Apple is currently sitting on over a quarter-trillion dollars in cash, and no one really knows what they’re going to do with it if anything. To put that ridiculous amount in perspective, $250 billion dollars is about the entire market value of General Electric. If that cash were its own company, it would be the 11th-largest in the S&P 500. On its own, this money is worth more than many multinational corporations like Disney, Coca-cola, Walmart, and Verizon. This much capital puts Apple in the unique position to do something remarkable. Here’s a look at a few things I’d love for Apple to do with all that cash. 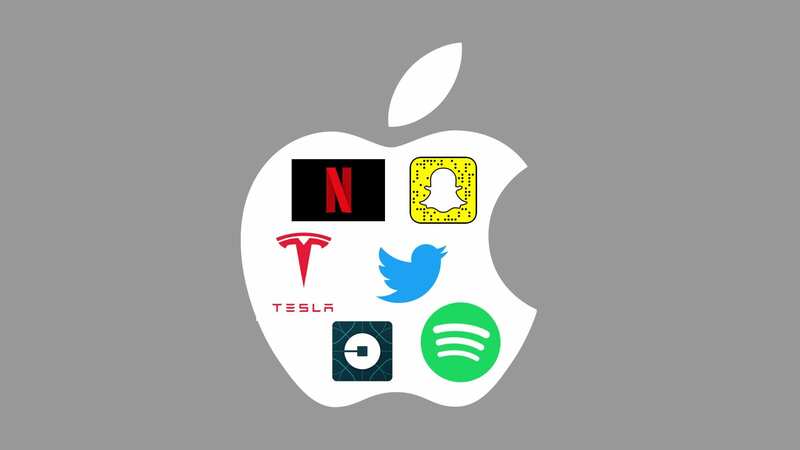 Apple could purchase all of these companies and still have billions of dollars left over. Every single one of these businesses succeeds in areas that Apple once attempted to conquer. Just imagine Netflix and Spotify folded into the iTunes banner. Acquiring both Snapchat and Twitter would finally provide Apple that elusive social media presence they’ve missed out on. 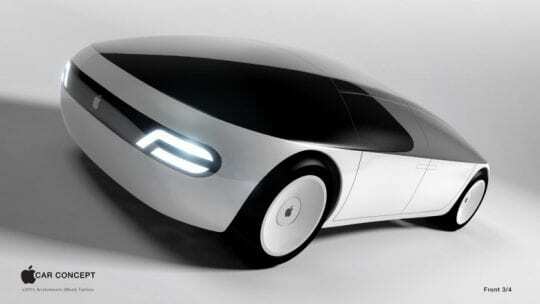 And Tesla would certainly speed up the development of the Apple Car. Pair Tesla with Uber and Apple can quickly monetize their driverless car aspirations. 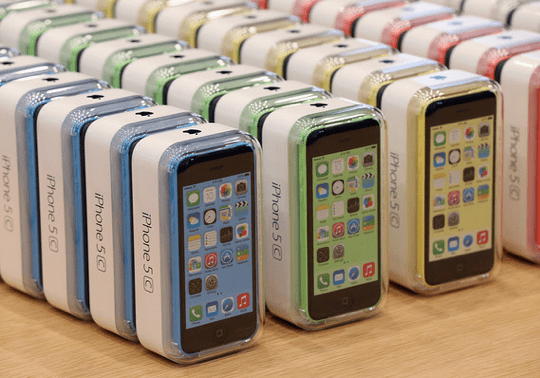 It’s highly unlikely that these or any Apple acquisitions happen all at once. Purchases of established, even famous brands, each with their loyal customer base, risks an all-out revolt from users of every one of those platforms. It’s hard not to come across as a bully when you attempt to take over entire industries and buy out your competitors. Logistics aside, the sole fact that they COULD do this is mind-blowing. A more likely scenario is Apple scooping up a bargain with any one of these companies. Twitter’s revenue troubles are well-documented. And Uber’s overall leadership and operating problems might just attract Apple’s eye in negotiating a deal! When Steve Jobs returned to Apple in the late 90s, he reintroduced the type of laser focus and innovation that led to iTunes, the iPhone, and the iPad. 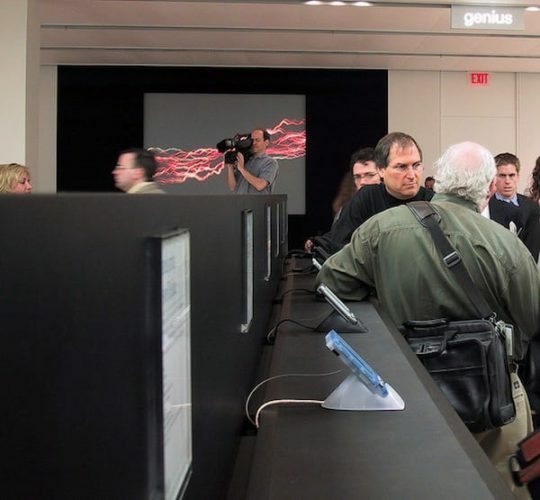 During his absence, Apple lost focus and offered customers a disorganized array of products in several categories, most of which were not profitable. The story goes that Steve Jobs walked into the first product meeting and immediately drew four quadrants on the board. 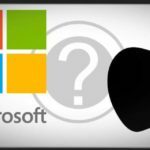 Then he told everyone that Apple will only focus on four computer product versions from now on: a high-end consumer version, a low-end consumer version, a high-end enterprise version, and a low-end enterprise version. Then he turned around, walked away, and the meeting was adjourned. 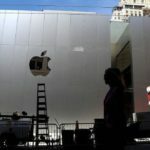 Yes, Apple can do a lot with all the money they have, but that unique focus is a vital part of what’s made them so wildly successful over the last 20 years. Steve Jobs prided himself on saying “no” to a million brilliant ideas, choosing to only focus on one or two amazing opportunities. With that said, we’d love to see Apple use some of that cash to reignite that laser focus towards the iPhone and create the best mobile device that has ever existed. Think about this: Apple currently holds hundreds of patents that they’ve never implemented. Among them, there are patents for solar-charged iPhones, waterproof iPhones, iPhones that take 3D pictures, re-focusable pictures, and even iPhones made out of a viscoelastic material that makes them virtually shatter-proof if dropped. If Apple decides to unleash their vast wealth towards making the best mobile device in existence, no one else would be able to compete. They would own the market for decades to come, and as a bonus, no one would ever second-guess their questionable pricing policy. Here’s an option that’s certainly popular with shareholders: give them the cash! If you’ve held onto Apple shares for a while, then you’ve undoubtedly made a great return on your investment. 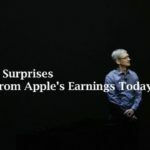 Apple currently pays the highest dividend in the world, but it could be even higher if they deploy more of their reserves to it. High dividend payouts make a stock more attractive, which in turn keeps the stock price high. Apple claims it doesn’t care too much about its stock price, but if they wanted to start now, here’s their chance. According to the UN, the yearly amount that it would take to end world hunger is about $30 billion a year. Ending chronic homelessness in the US would cost around $20 billion per year. With its 250 Billion, Apple could use that laser sharp focus to tackle a particular global or national issue. And within a short time, virtually eliminate it. This course of action is unconventional, to say the least, and goes against most of Wall Street’s goals. So it’s a given that a large chunk of shareholders would object, even revolt. But Apple is not and never has been a conventional company. So in addition to creating literal change in the lives of millions, the goodwill and publicity Apple would receive could make this move a solid investment. Apple is already moving in this direction, but it’s worth repeating. Investing in renewables not only helps Apple’s bottom line, but it also sets standards that the rest of the tech industry usually follow. 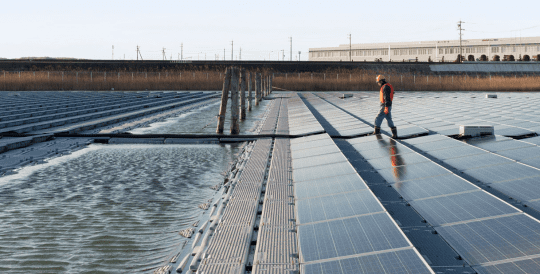 Apple is investing in massive solar plants in China, and they’re talking about doing something similar in India. I would like to see them do more with renewable energy in the US, now that solar energy prices are cheaper than traditional fossil fuel sources. When Apple first unveiled Siri, I immediately thought the dawn of an iRobot-inspired future had arrived. I mean, what better way to assist someone than to have a physical robot, powered by Siri, help you carry things, give you information, and perform chores around the house? To try and make this a reality, Apple needs to team up with a robotics team like Boston Dynamics (or just buy them? ), and turbocharge their amazing breakthroughs to eventually release a customer-friendly version of the terminator. It’s a terrifyingly exciting possibility. 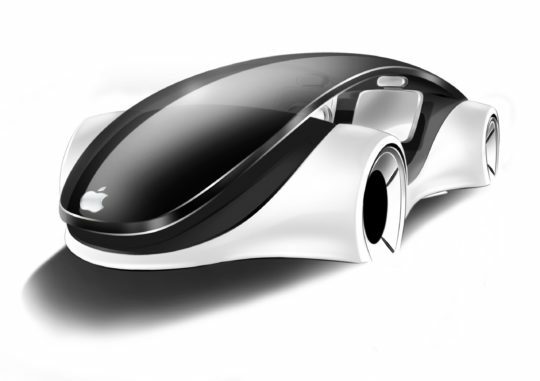 Apple car concept design by Aristomenis Tsirbas. 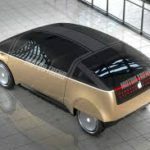 Speaking of terrifying robots, the race for driverless cars is heating up, and what better way to make a splash than to focus Apple’s energy into developing that technology. We know Apple is already working on this, so maybe this is a moot point. Regardless, if Apple controls a significant chunk of the driverless car market, the entire Apple ecosystem is already there to support it, helping to bring costs down and making customer integration easier than it would be for most competitors. Just make sure the cars don’t rely solely on Apple Maps, and I’m good. Apple has a bit of a problem when it comes to the massive Chinese and Indian markets: their devices are too expensive for the average consumer. To address this lower cost market, Apple simply offers its older model devices at a lower price point. Unfortunately, even those models are still not priced competitively enough to make a dent in either China or India. 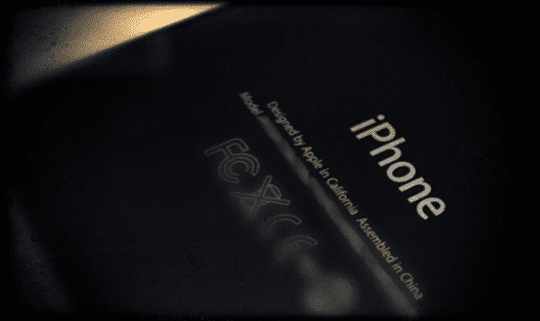 Apple could create lower-cost Chinese and Indian versions of the iPhone (or even rebrand them under a new Apple-related name) to compete in the booming Chinese and Indian mobile markets. Let’s not forget that combined those two countries alone make up over a third of the world’s population. It’s unwise to ignore them–now and in the future. But it’s complicated. Apple cannot risk losing or lowering their brand’s perceived value with cheaper devices that offer fewer features. I’m sure that’s the primary reason for why they haven’t created a less expensive model for these markets thus far. Along the same lines as #4, Apple could tackle a national problem and gain goodwill from the public for doing so. 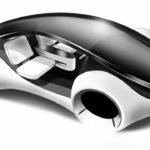 Investing in large infrastructure projects like roads, bridges, and public transportation could potentially benefit Apple’s driverless cars efforts. These projects could then integrate into their system. I don’t know if people would be happy to drive on Apple-sponsored highways, but as long as people’s access and convenience improve, we all benefit. Like the samurai that never draws his sword, perhaps Apple’s power comes from the fact that they COULD spend this massive amount of money at any time. The threat keeps competitors guessing, and it keeps Apple’s options open. Apple has grown this monster stash gradually for the last decade or so. And they’ve shown a disciplined patience that is sure not to go away anytime soon. Perhaps they’re holding on to it as a defensive move, ready to deploy it if their status is ever seriously threatened. A word of caution with that last strategy: if you don’t continue to innovate, no amount of cash will save you.